Jillian Van Turnhout has been appointed by GLEN to carry out a review of the organisation. GLEN has had to answer queries from the Charities Regulator, after Chairperson and long-time activist, Kieran Rose, who resigned yesterday, had received funding of €11,500 for his senatorial campaign, apparently out of the organisation’s funds. Mr Rose had repaid the money in full, but apparently the transaction was carried out without the knowledge of the full board. The review is set to begin on Monday, 24 April, reporting back to the board after a six week period. 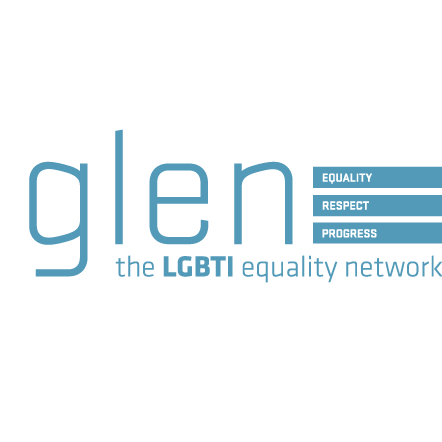 The board of the Gay and Lesbian Equality Network (GLEN) has engaged Jillian van Turnhout to carry out a comprehensive review of the organisation. Jillian has a wide range of experience of governance of not-for-profit organisations. She is widely respected for her independence and integrity. She will commence her work on Monday next, April 24th and will report to the board within a period of six weeks. Jillian’s initial work will focus on advising the board on corporate governance and compliance issues. She will also advise the Board on strategic decisions regarding the future of GLEN and will engage with staff, stakeholders and board members before making recommendations on the future direction of the organisation. The board has asked Jillian to review compliance with Charities Regulations and advise on how to ensure compliance. Separately the board has engaged an independent financial consultant to review the financial administration of the organisation.